Apps are the lifeblood of any device, whether it be a smartphone, tablet, or laptop. They entertain us. They give us the tools to create. And they encourage us to be more mindful of our health. Speaking of which, Apple said the number one trend in 2018 was self-care, with apps like Fabulous, Shine, and Calm leading the charge. Juxtaposing the self-care movement was the trend of Battle Royale-style gaming, with Fortnite easily topping the charts. 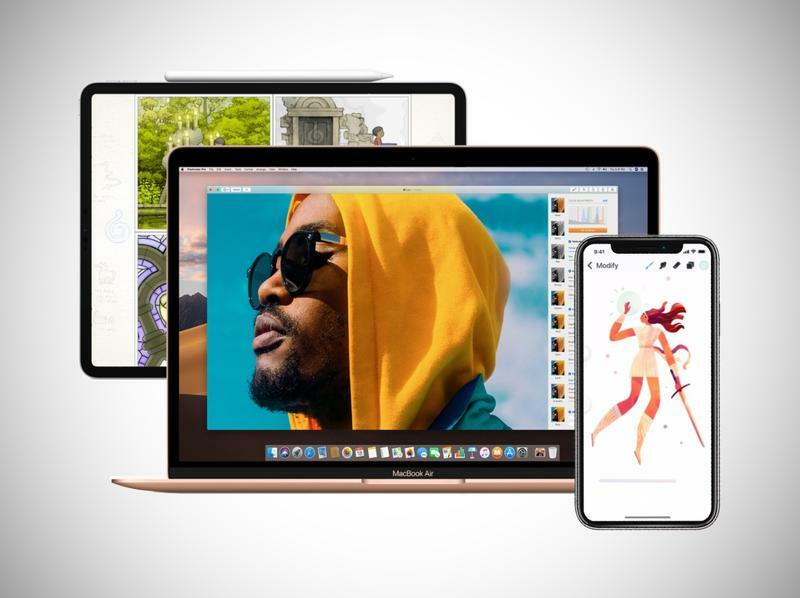 If you own an Apple device or plan on picking one up, this list is for you.